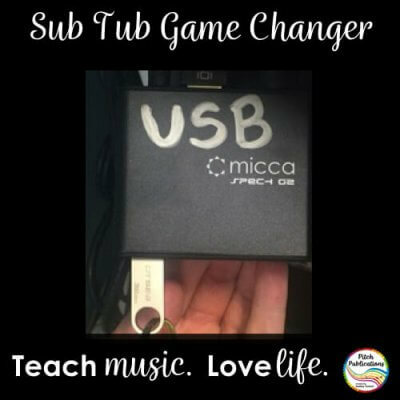 I thought the research I did this year might be beneficial to those getting ready to start an ukulele unit! I previously used Mahalo U-30s but Mahalo discontinued the line and I had to go back to the drawing board to figure out what to order for my kids. 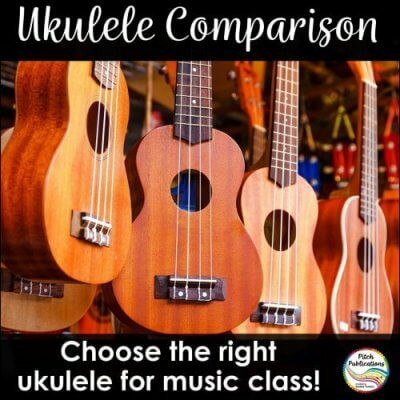 I have a class set of ukuleles and I allow my students to order ukuleles similar to how many allow their students to order a recorder. 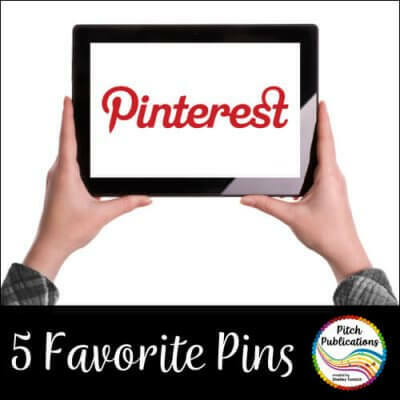 Come take a look at 5 of my favorite pins for this month! Pin them for now or for later! 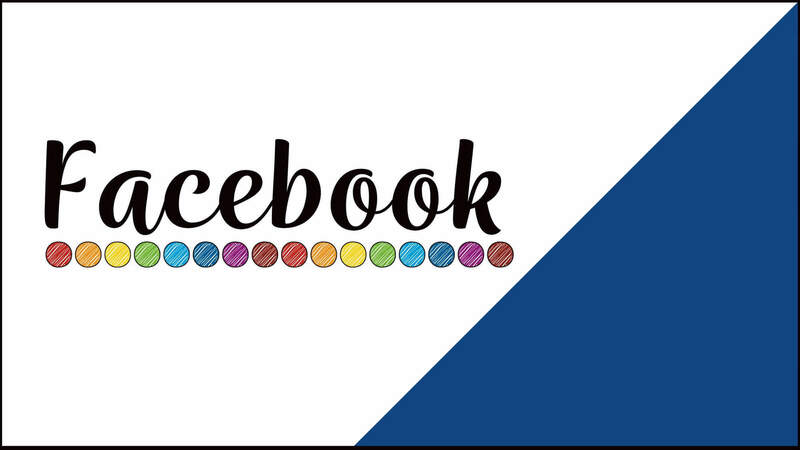 Join the group, Fabulous Freebies for Teachers, to grab a collection of amazing freebies in a variety of categories! Wishlist – What’s on Yours? 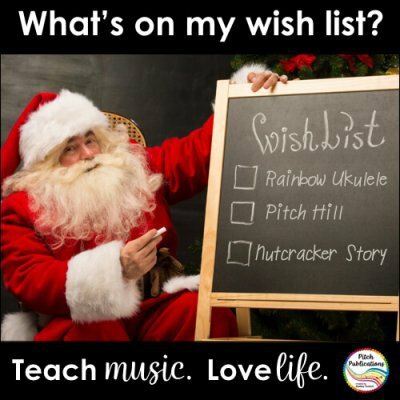 Here is a quick look at what’s on my TpT wishlist this holiday season! Music itself is like a story – it is has the power to bring people together and to take us to the outer edges of our emotions. Storytellers have passed down their stories through song for generations. Even when there are no words, composers use the elements of music to express their thoughts and feelings. 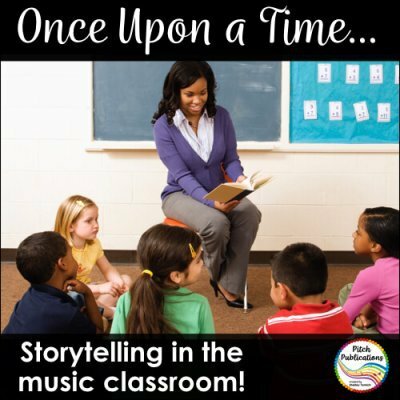 However, storytelling has a place in the music classroom beyond analyzing the story of the music itself. I cant believe the timing on this – I am up late tonight but will be out tomorrow with my sick daughter! (She’s ok, just one of those mystery fevers!) I got my sub plans together in about 5 minutes today. It was awesome! I am the first to admit that sometimes, I “just” leave a video for my kids when I’m out. Though I use video clips, we never just watch a video in class so I feel mostly ok about the rare times I do this. Plus, we all know 90% of our subs don’t do music and if I’m frank about it, they can barely work a VCR. 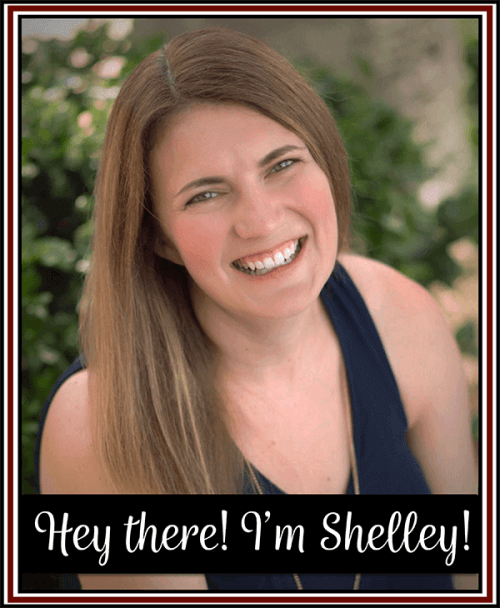 Several music blogger friends and I have joined together for a blog hop. 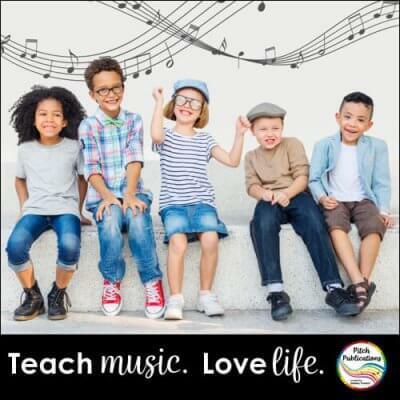 We’ve teamed together in order to collaborate as bloggers and bring you music education ideas using a variety of methodologies and approaches. 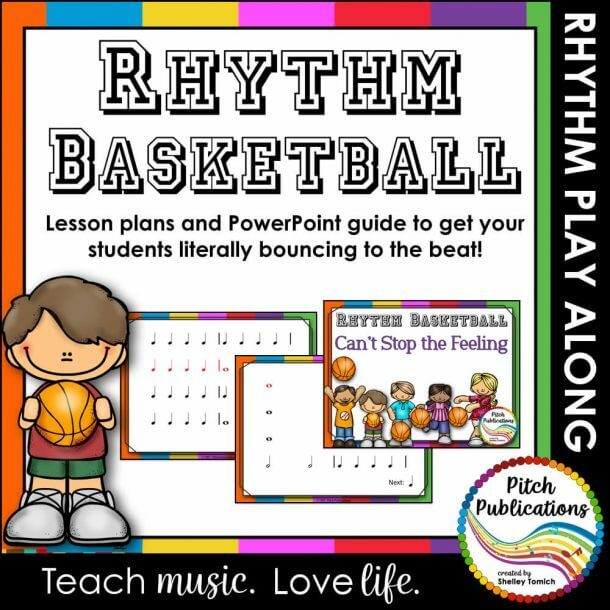 However, before diving into music education topics, we thought it would be fun to organize a blog hop! 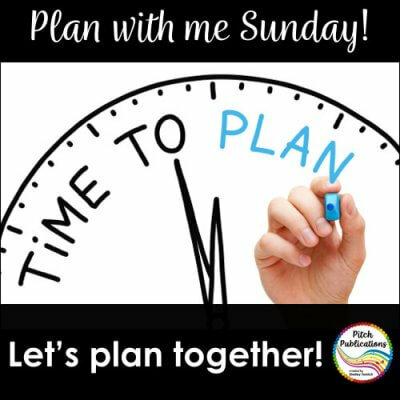 Come plan with me Sundays! A link up showing how we are getting planning done! Come read for some great tools and ideas! How to move files from iTunes to external hard drive. 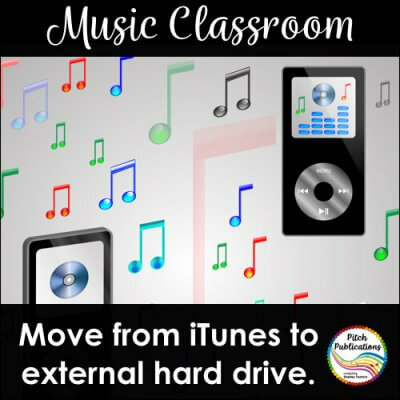 Save some space and learn how to move your files from iTunes to an external hard drive! 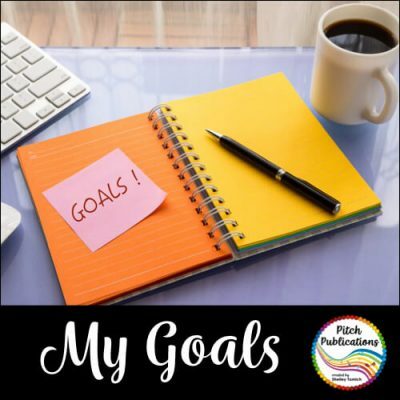 June Goals – How am I doing on yearly goals? This is an update on how I am doing with June goals.